This recording, made in one three-hour session by the ABC, and the concert performance that preceded it, grew out of a mutual desire to share the music loved by members of the Mara! 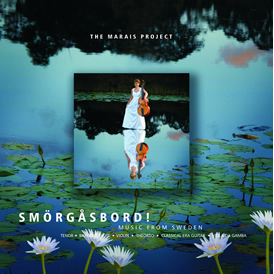 band and The Marais Project, rather than a quest for authenticity. 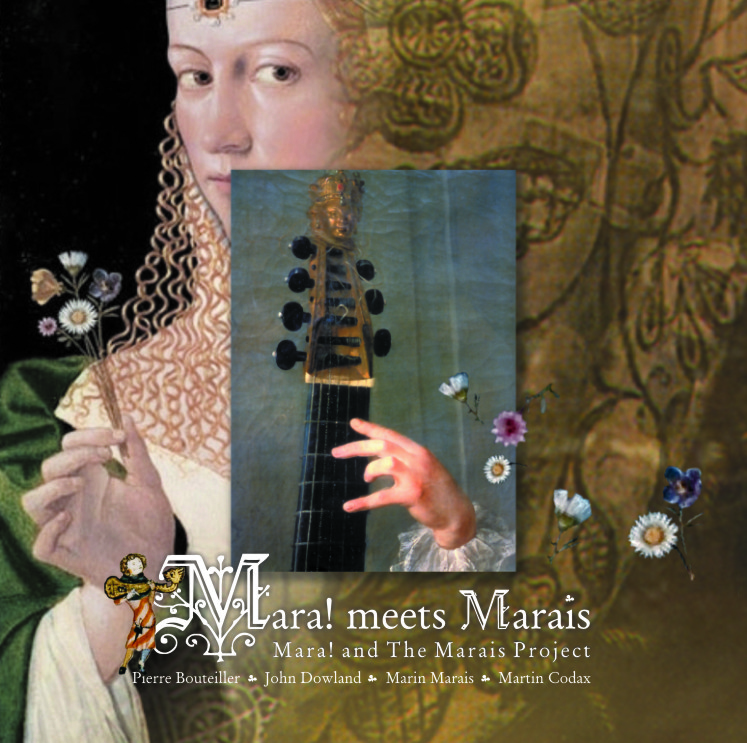 The suites of Marin Marais do not call for the modern double bass any more than the 13th century troubadour Martin Codax was familiar with the French seven string viol. The aim of this collaboration was to push beyond perceived boundaries rather than be circumscribed by them. Music by Marin Marais, John Dowland (1563-1626), Pierre Bouteiller (c.1650 – c.1732) as well as a heart-rending performance of Martin Codax’ famed song cycle « Cantigas de Amigo ».